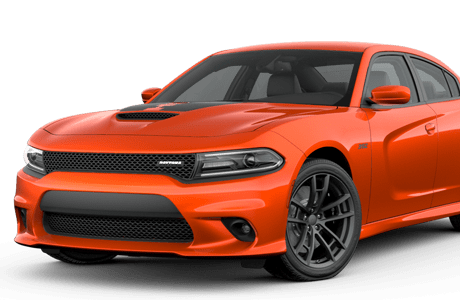 This weekend is Memorial Day weekend in the U.S., and is considered by many to unofficially signal the start of the summer season, including celebrations that range from pool and beach parties to our personal favorite, road trips. However, Memorial Day, which is celebrated every year on the last Monday in May (May 25 this year), is also, as its name suggests, an official U.S. holiday that commemorates those persons that have died while in active military service. In honor of, and gratitude for, our five branches of the U.S. military, we present a list of service of servicemembers from each branch, who died while performing their military duty. 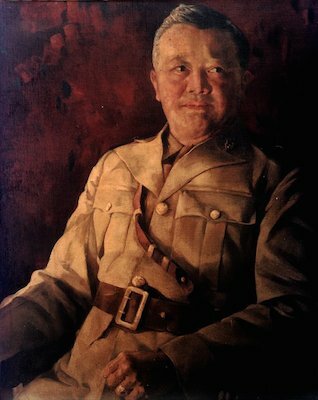 Vicente Podico Lim (February 24, 1888 – December 31, 1944) was a Filipino Brigadier General during World War II. Vicente Lim was the first Filipino graduate of the United States Military Academy at West Point. He died during World War II. He is memorialized in the Philippines’ 1,000-Peso banknote and received numerous medals and citations during his career and posthumously. John Basilone (November 4, 1916 – February 19, 1945) was a United States Marine Gunnery Sergeant who received the nation’s highest military award for valor, the Medal of Honor, for heroism during the Battle of Guadalcanal in World War II. He was the only Marine enlisted man to receive both the Medal of Honor and the Navy Cross in World War II. On the first day of the Battle of Iwo Jima, he was killed in action, after which he was posthumously awarded the Navy Cross for extraordinary heroism. He has received many honors and is the namesake a U.S. Navy destroyer vessel. George Andrew Davis, Jr. (December 1, 1920 – February 10, 1952) was a fighter pilot in the United States Air Force during World War II and the Korean War. Davis was promoted posthumously to lieutenant colonel and awarded the Medal of Honor for his actions in “MiG Alley” during the Korean War. 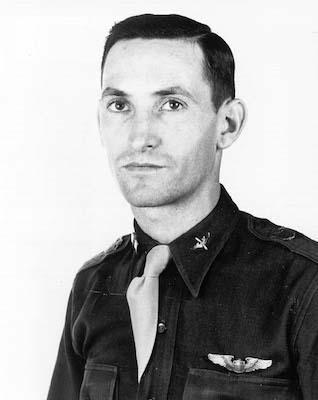 He is one of seven U.S. military pilots to become a “flying ace” ace in two wars, and one of thirty-one to be credited with more than 20 victories. 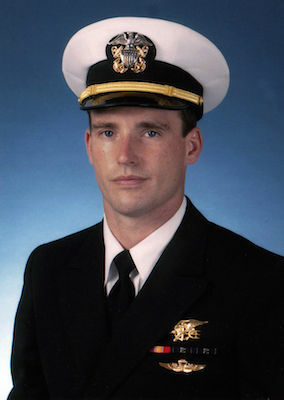 Michael Patrick “Murph” Murphy (May 7, 1976 – June 28, 2005) was a United States Navy SEAL officer who was awarded the U.S. Medal of Honor for his actions during the War in Afghanistan, when his team was surrounded by Taliban forces near Asadabad, Afghanistan. The events of that battle are partially recounted in the movie Lone Survivor. Since Lieutenant Murphy’s death, a U.S. Navy destroyer and a naval combat training facility have been named in his honor. Nathan B. 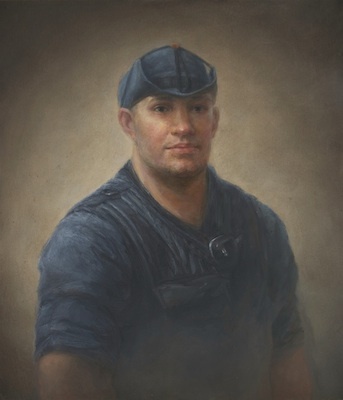 “Nate” Bruckenthal (July 17, 1979 – April 24, 2004) was a United States Coast Guardsman who died in the Iraq War. Bruckenthal and two U.S. Navy sailors were killed while intercepting a waterborne suicide attack off the coast of Iraq. 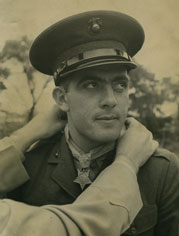 Bruckenthal was posthumously awarded the Bronze Star Medal with Combat Distinguishing Device for his actions.